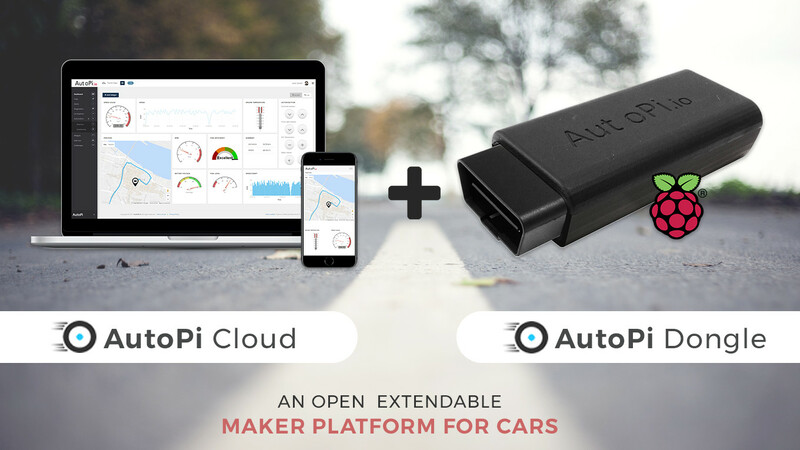 AutoPi is the first extendable IoT (Internet of Things) platform for your car, built on the Raspberry Pi. 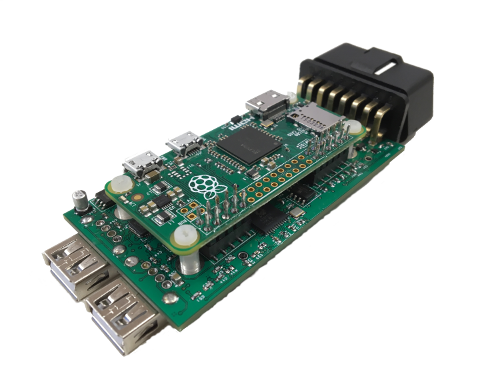 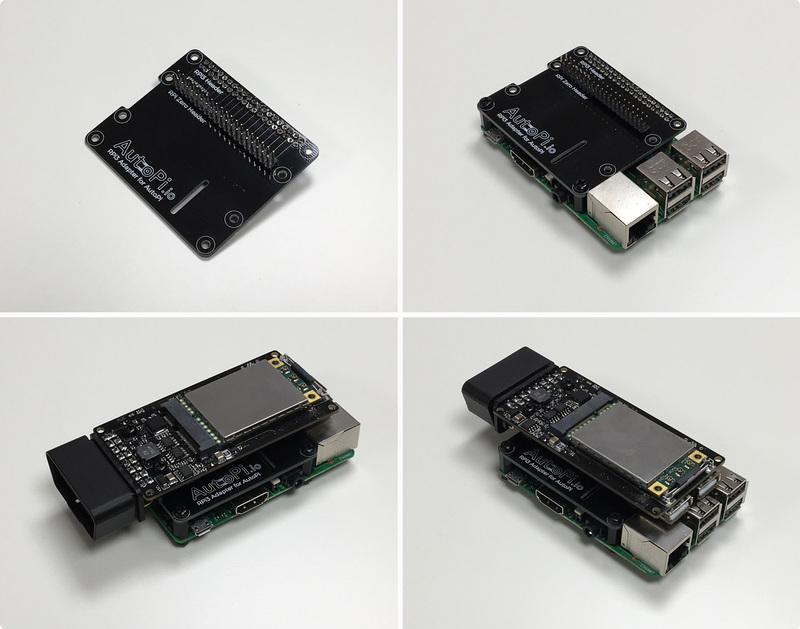 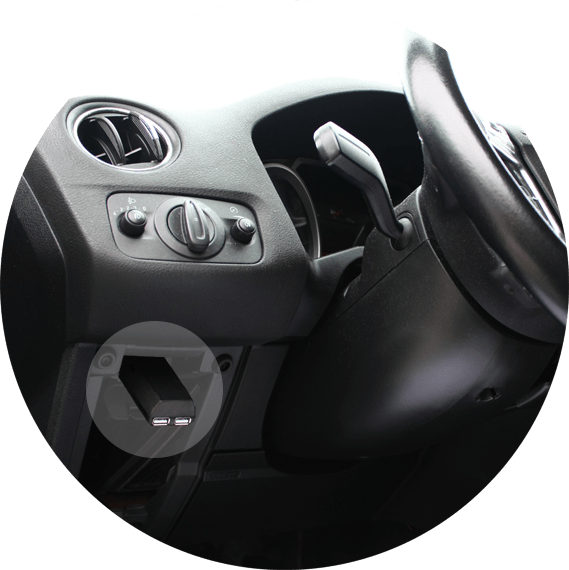 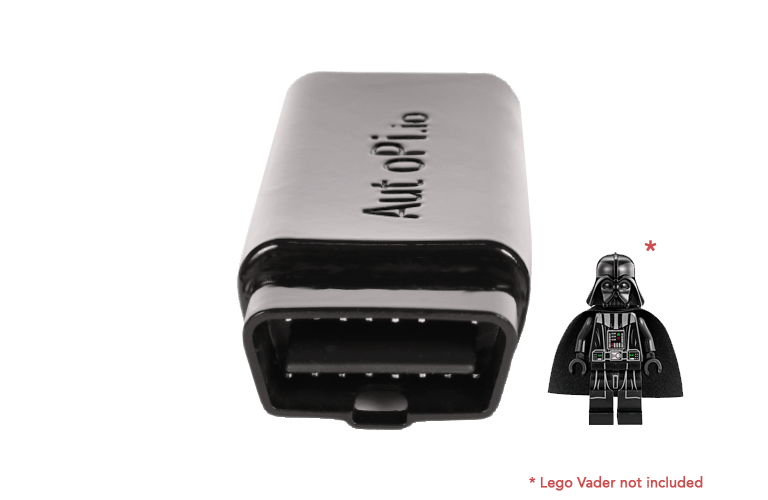 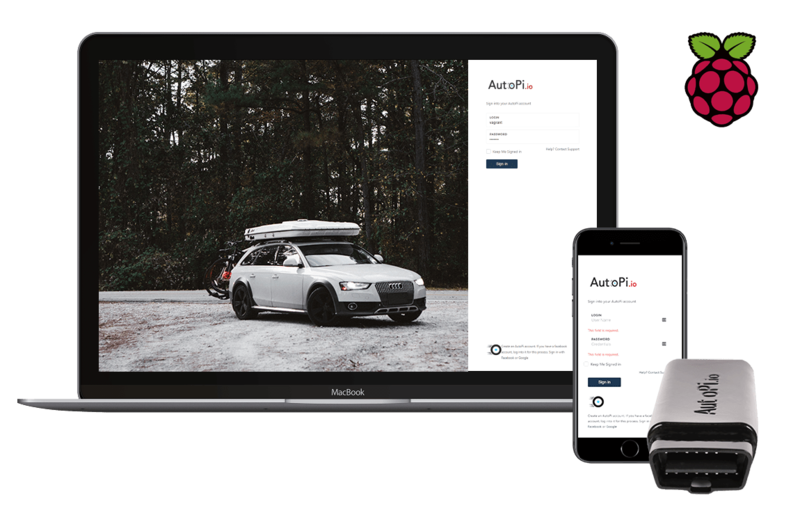 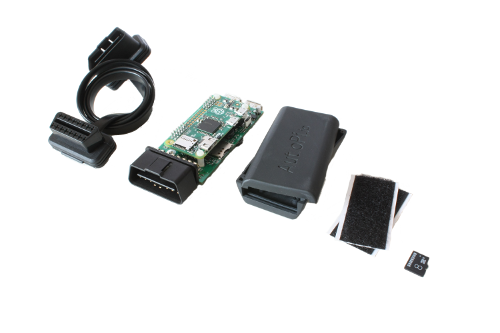 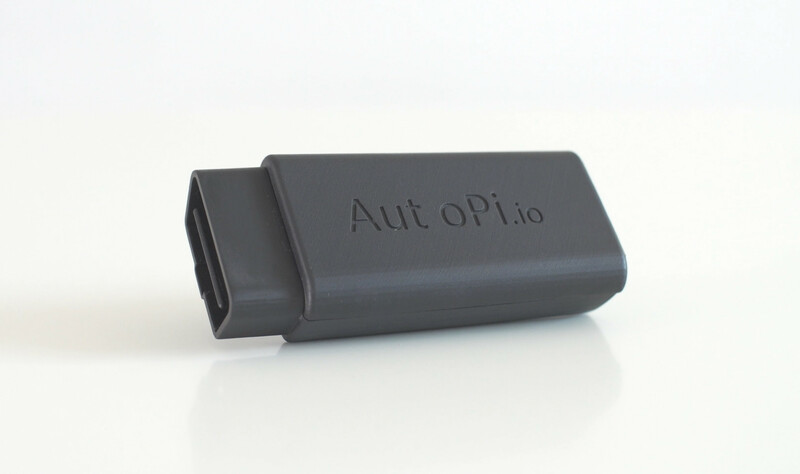 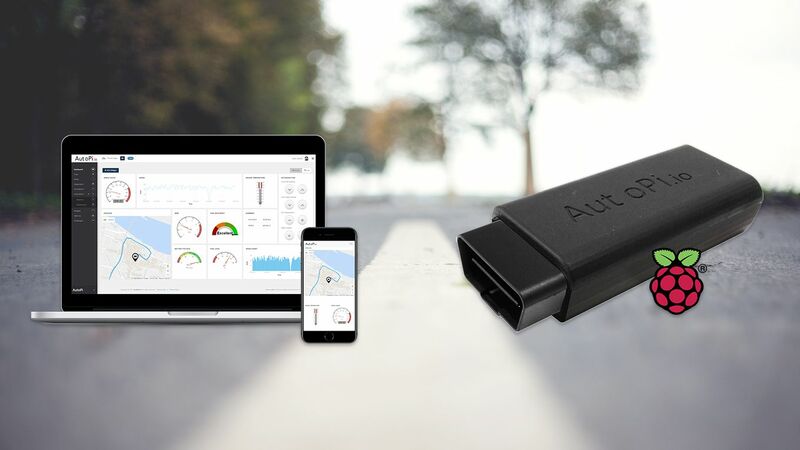 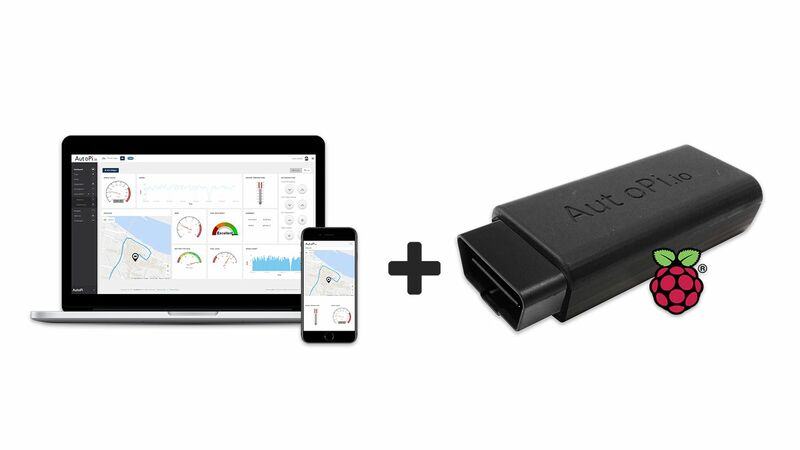 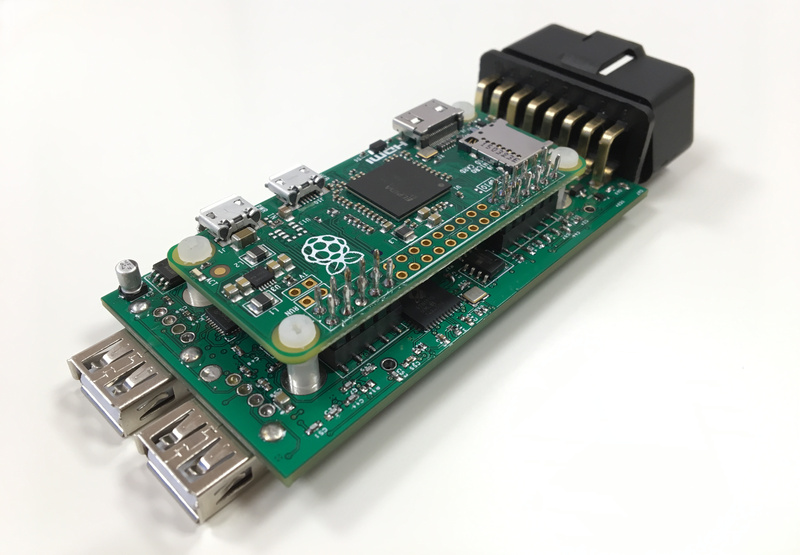 The AutoPi system consists of a hardware platform (The AutoPi dongle) with many extension possibilities and an IoT software platform (The AutoPi Cloud) from which you can monitor and configure your car. 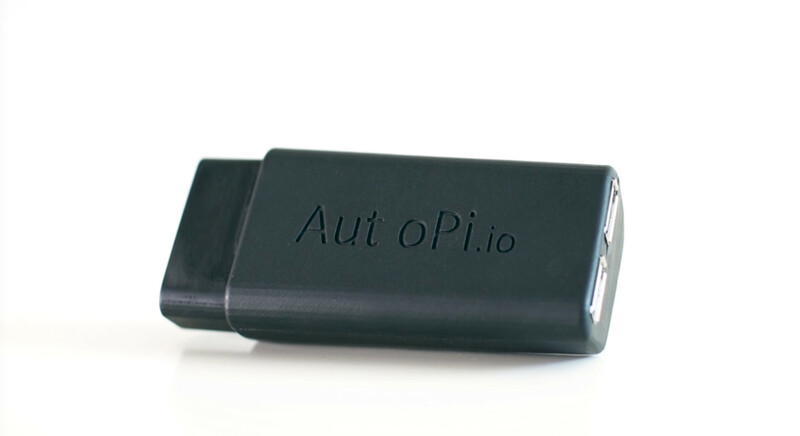 AutoPi comes with a wide range of built-in features, but most important is the possibilites to build your own extensions. 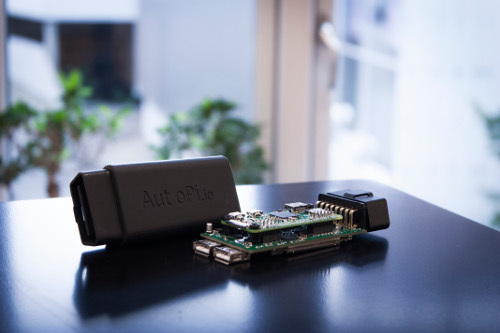 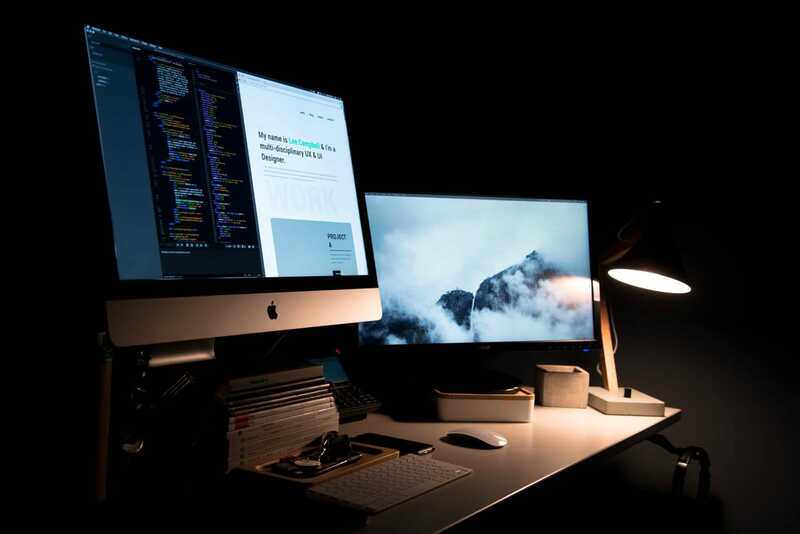 This is possible using the connection options in the AutoPi Dongle and using the built-in editor in the AutoPi Cloud to write software and upload it to your device. 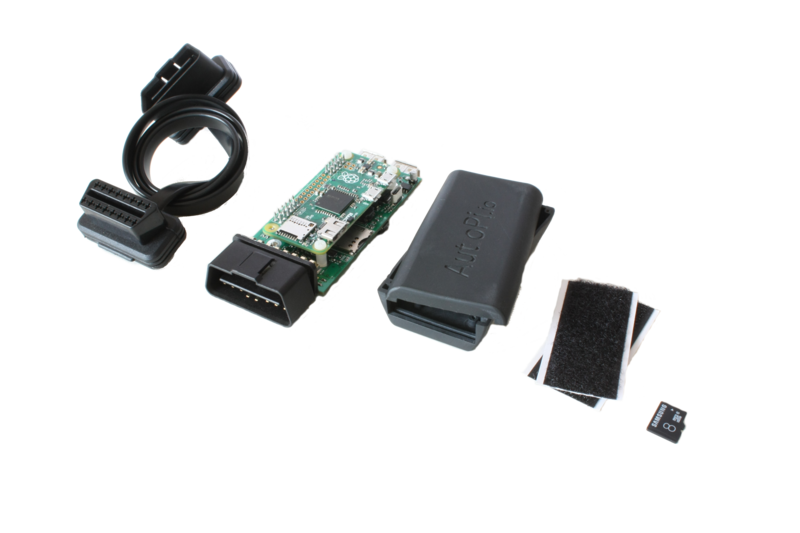 It comes with a library containing new add-ons, which can be installed with one click. 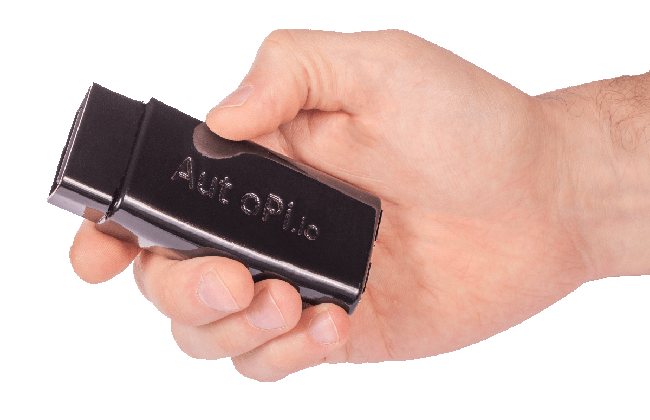 AutoPi.io was founded in 2017 by a group of friends with mutual interest in cars, Raspberry Pi's and engineering. 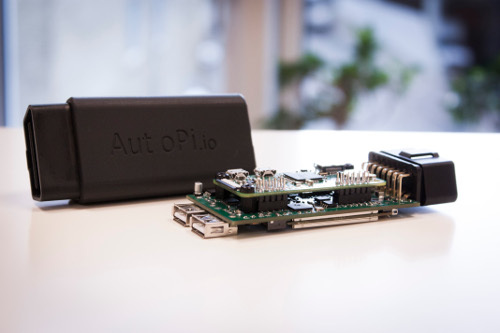 Before creating the company, AutoPi existed as an idea and concept ranging back to 2015. 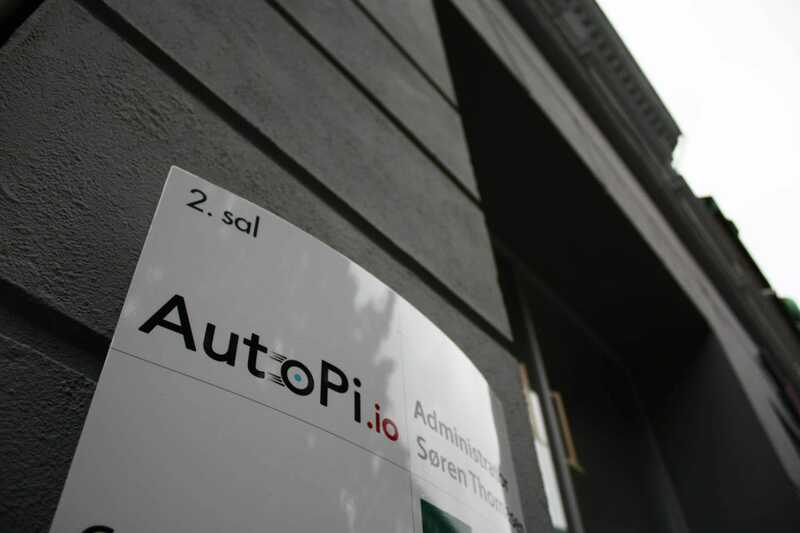 The current form of the company is a result of continuous development and work of the 4 founders of the company. 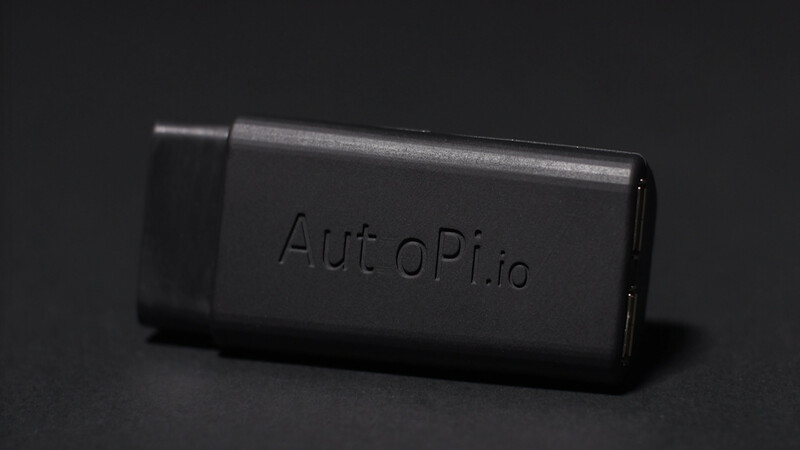 AutoPi.io is funded by the users of the AutoPi, through a crowdfuning campaign successfully run in september 2017.